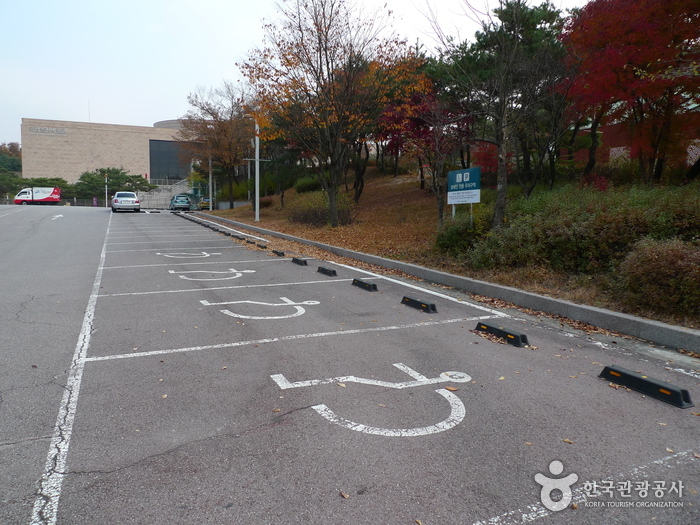 * Last admission is 1 hour before closing. 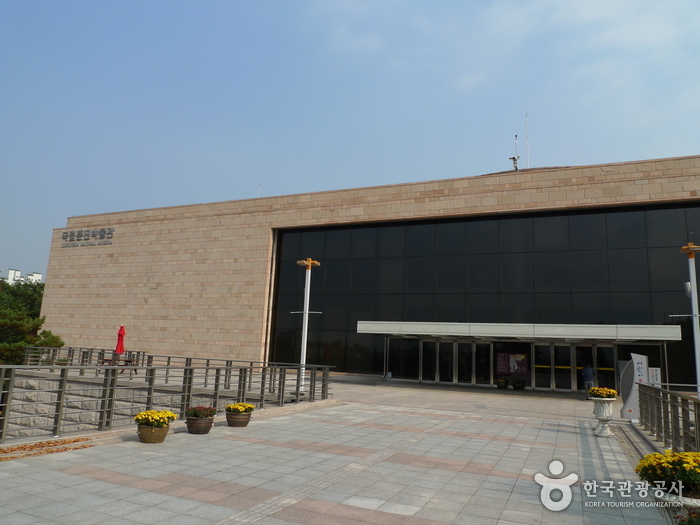 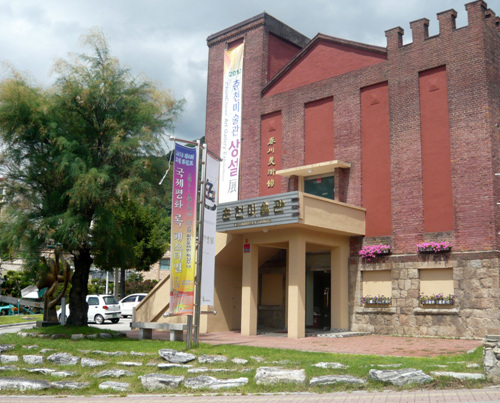 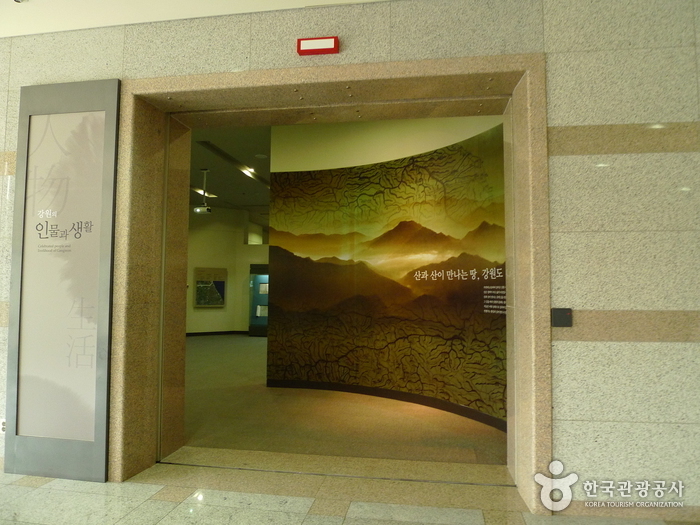 Opened on October 30, 2002, the Chuncheon National Museum is a storehouse of the cultural heritage of Gangwon-do Province. 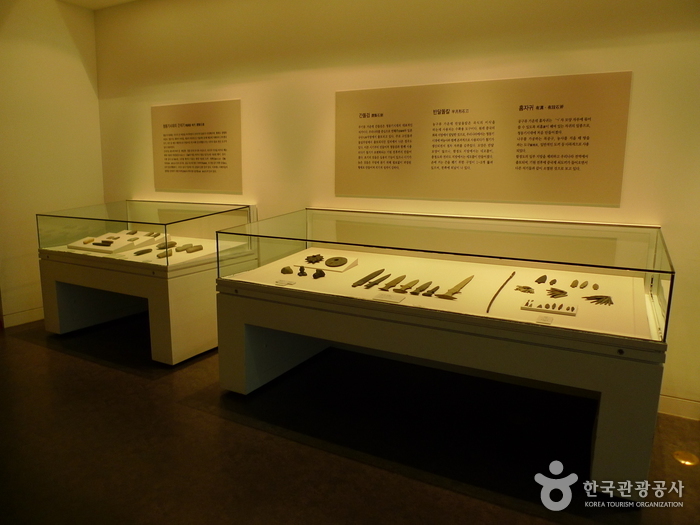 It preserves and exhibits the archaeological and artistic treasures of the region, which range in date from the prehistoric era to modern times, and serves as a vital center for academic research and education. 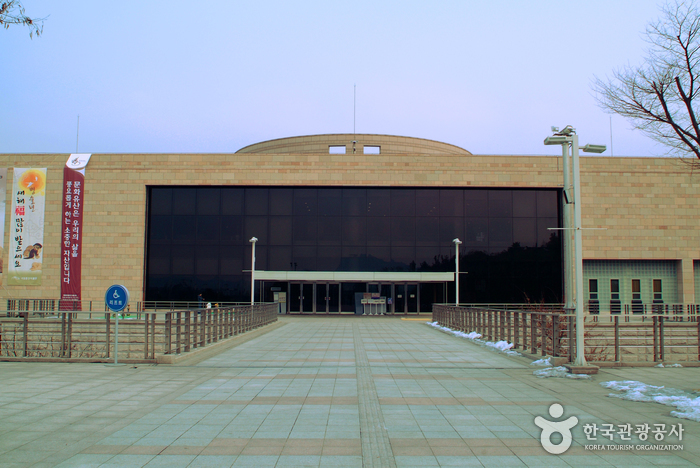 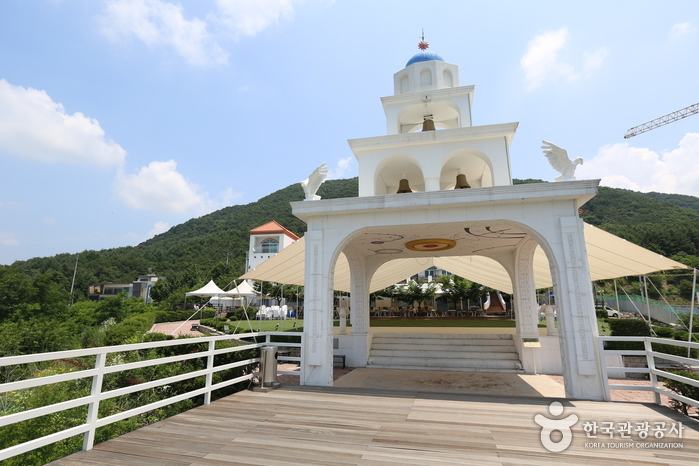 In 2003, the museum building was selected as the “Best Architecture of the Year.” The building is a beautiful cultural space with an elegant and modern exterior that is in perfect harmony with the surrounding mountain setting. 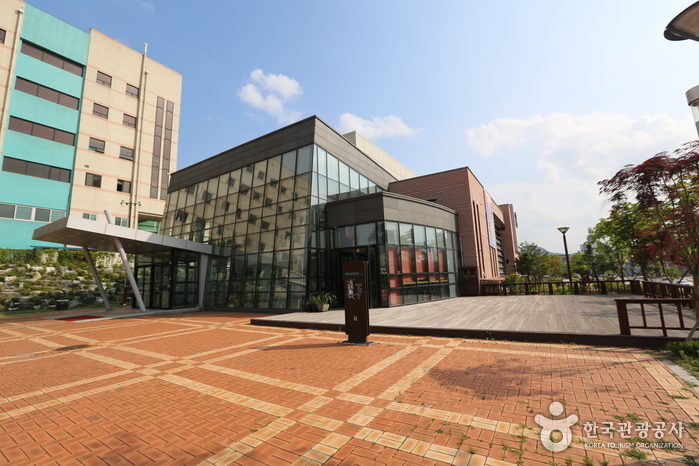 The museum also features an auditorium with 230 seats, an outdoor performance stage, a seminar room with simultaneous interpretation facilities, rooms for hands-on programs, and a library. 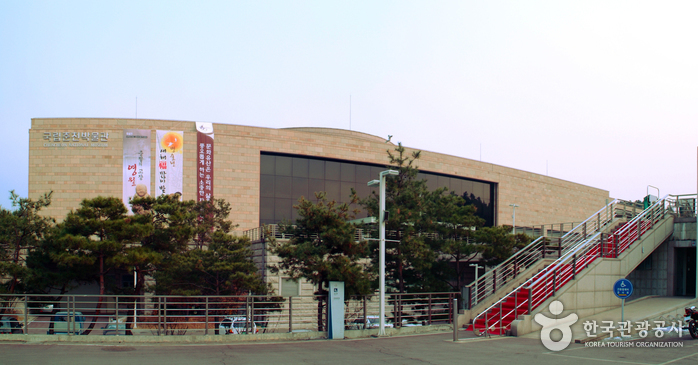 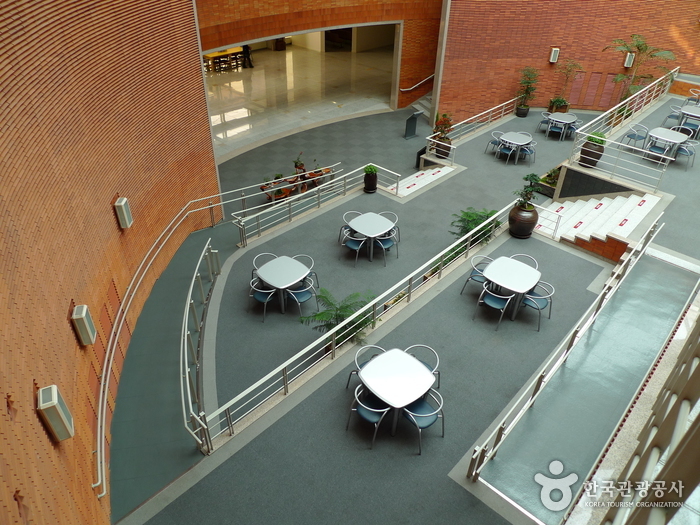 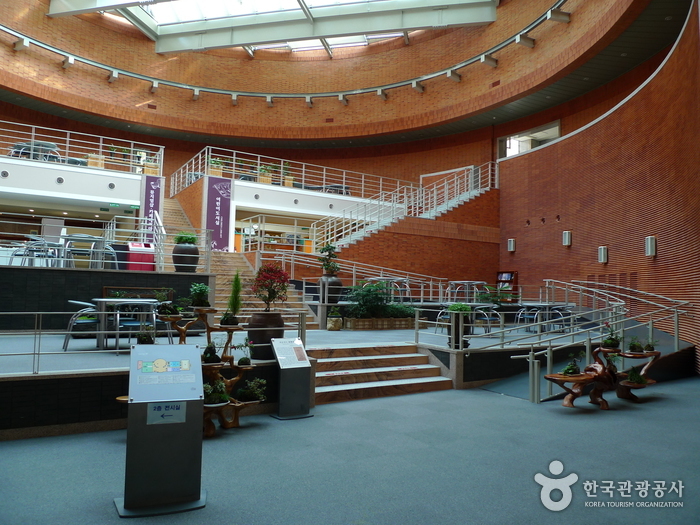 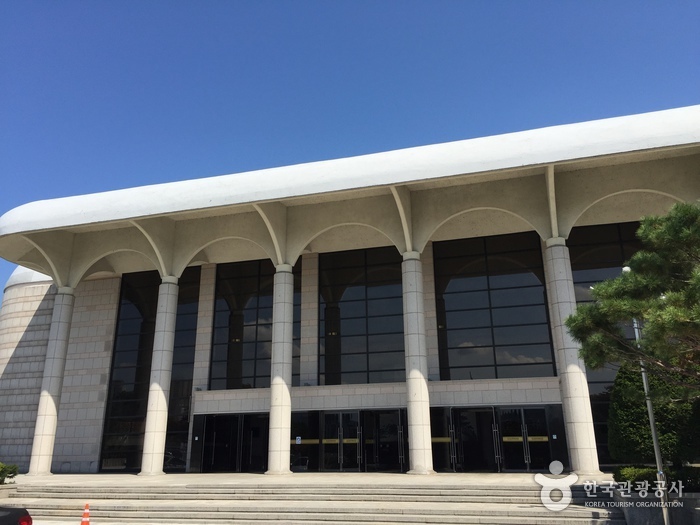 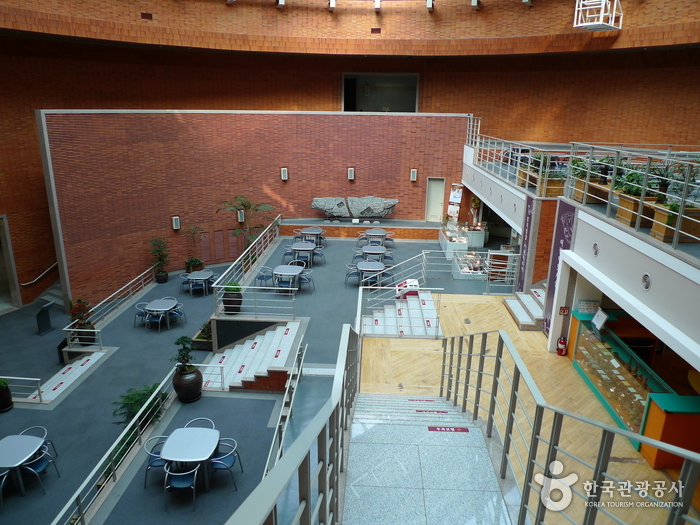 Exhibition halls, museum shop, children's library, lecture room, children’s culture room, outdoor exhibition area, Haneul Madang, etc. 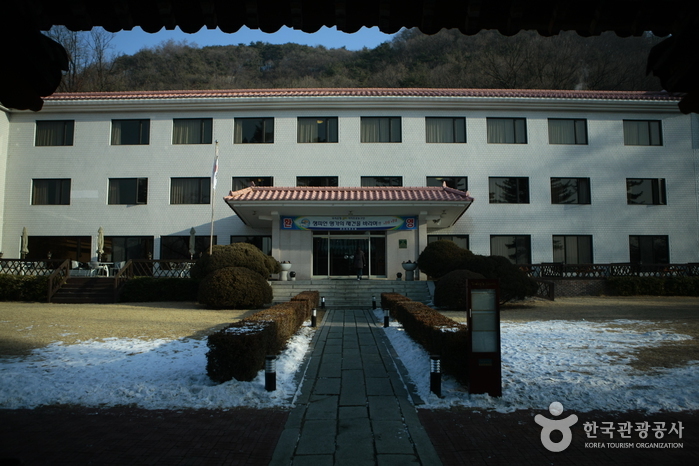 * The registration must be made at least 14 days before visiting. 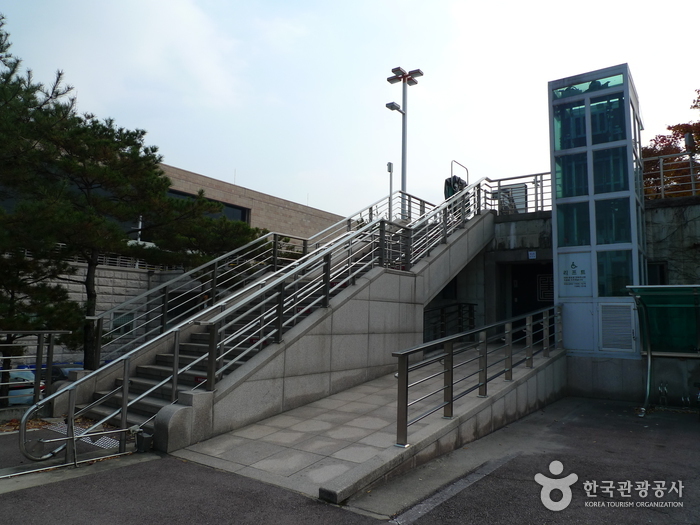 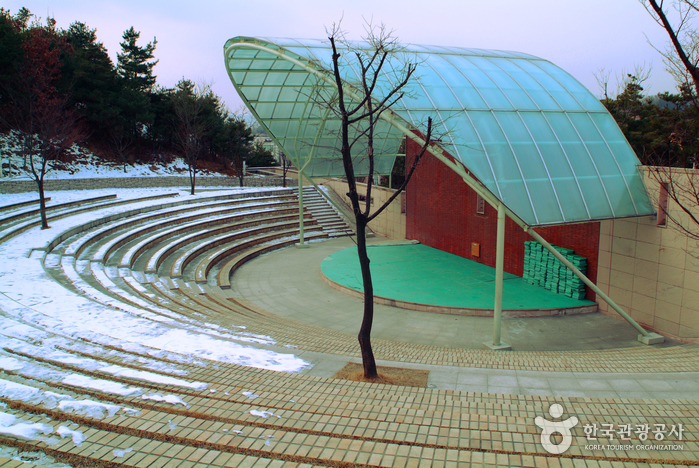 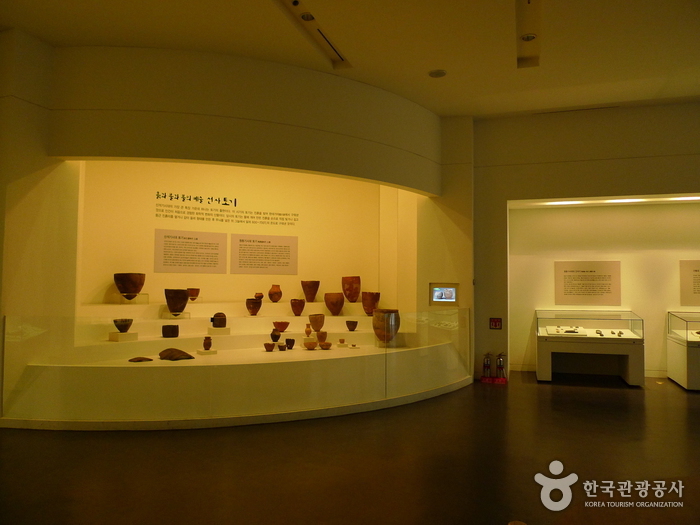 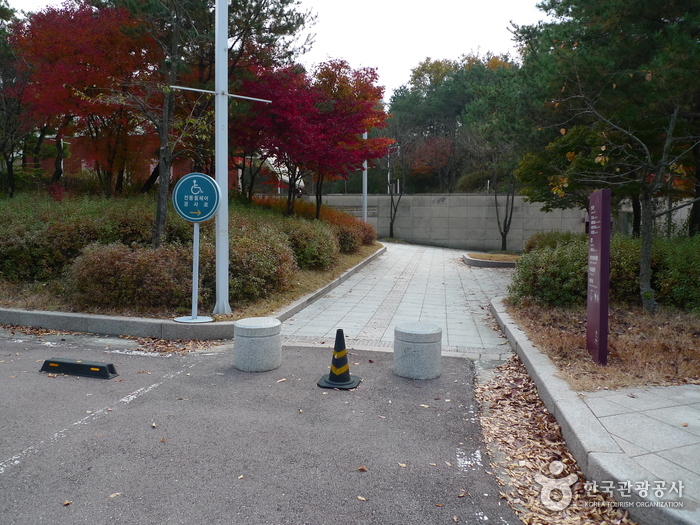 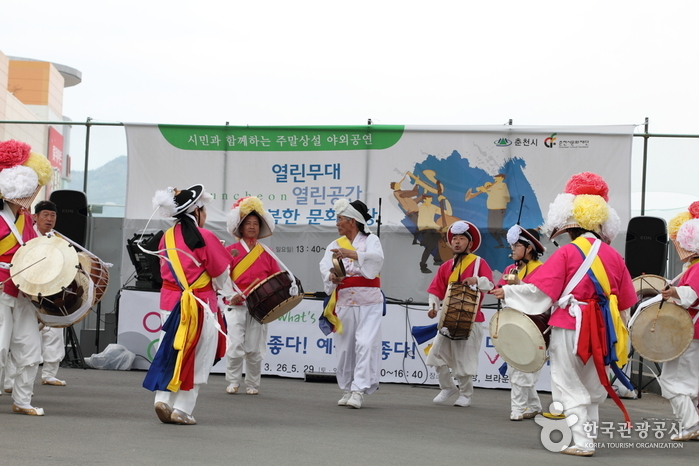 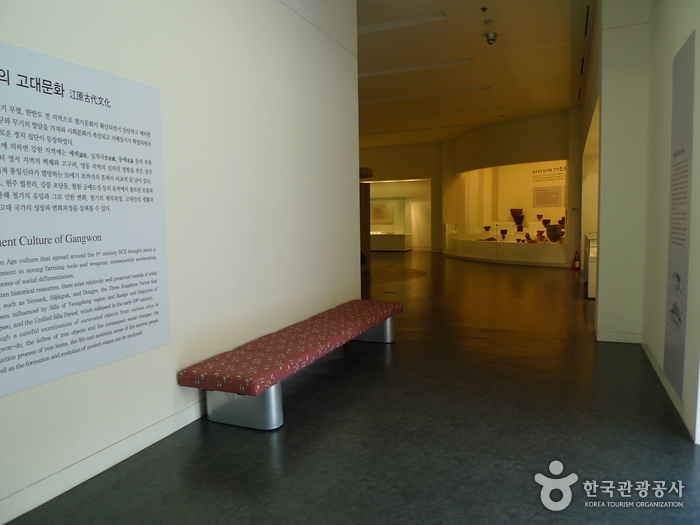 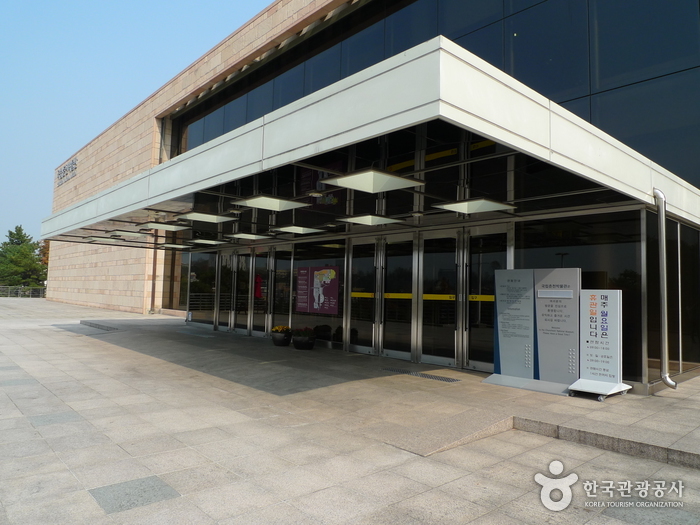 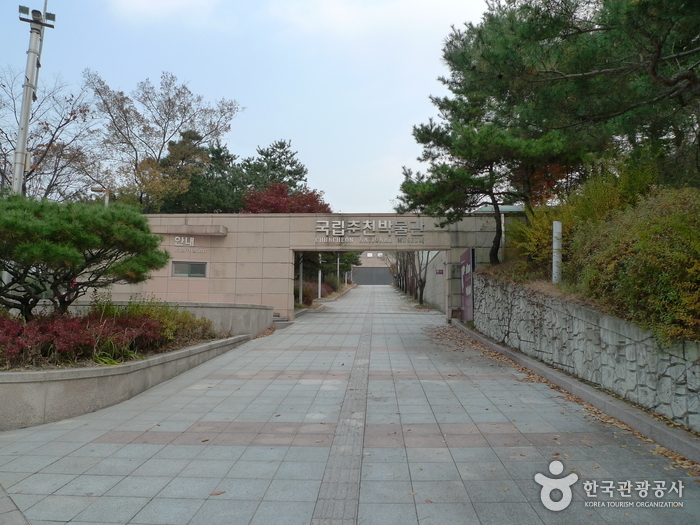 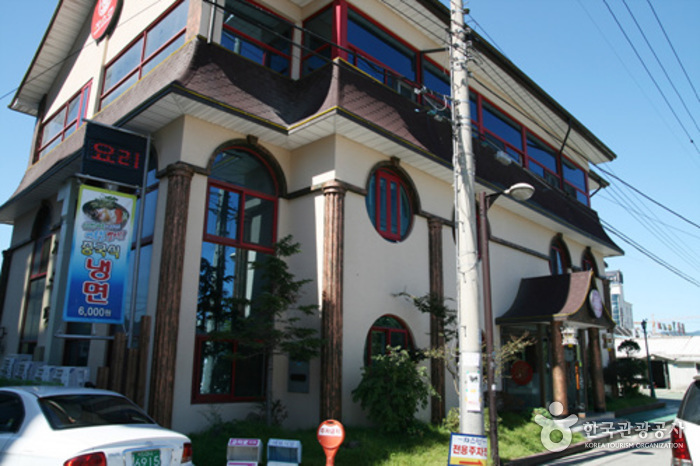 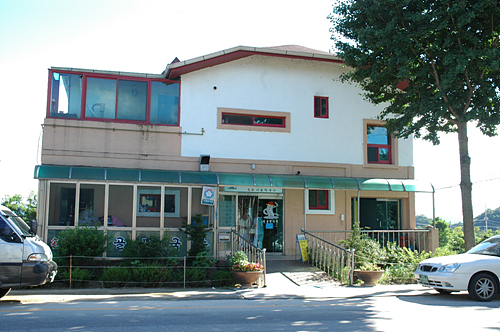 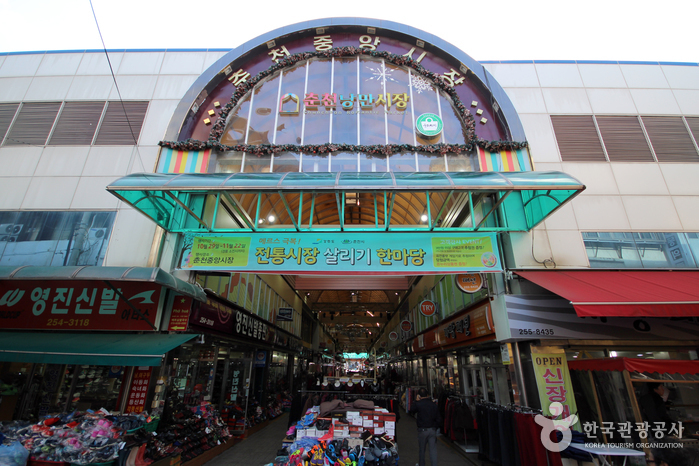 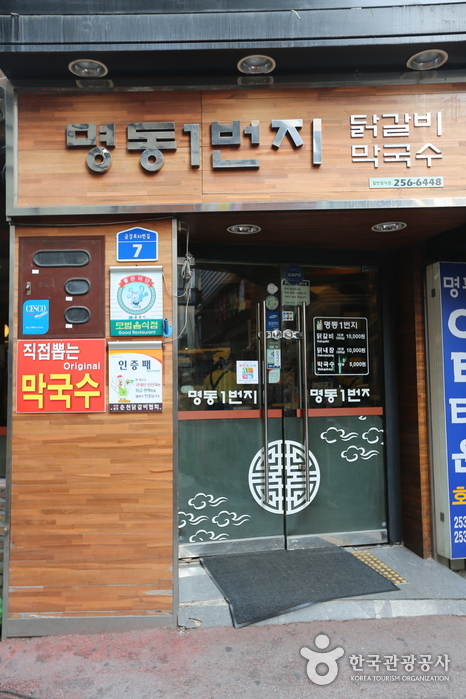 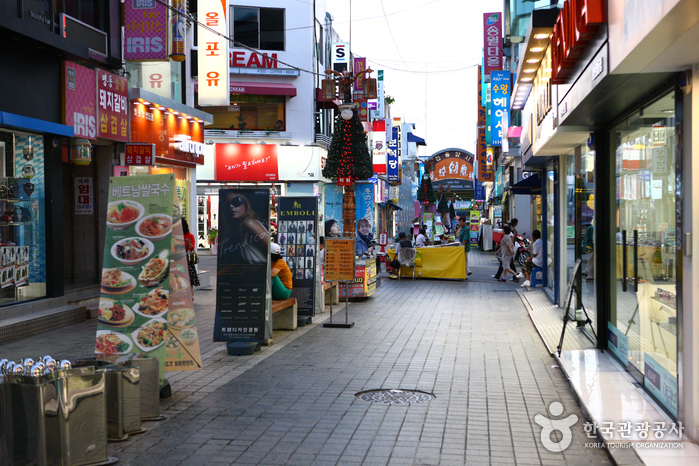 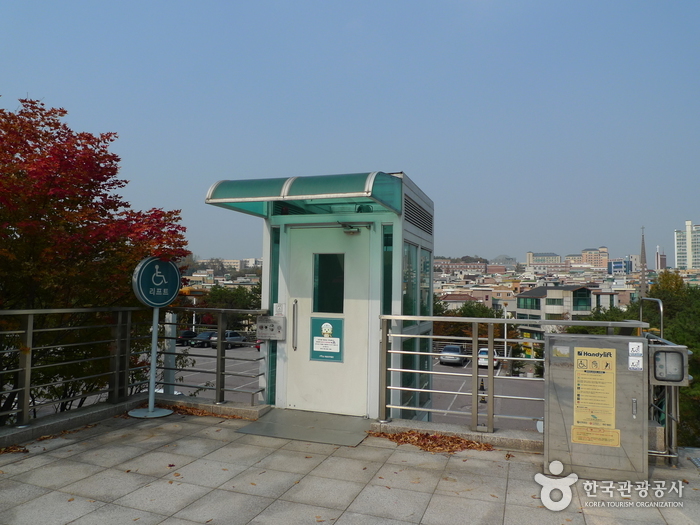 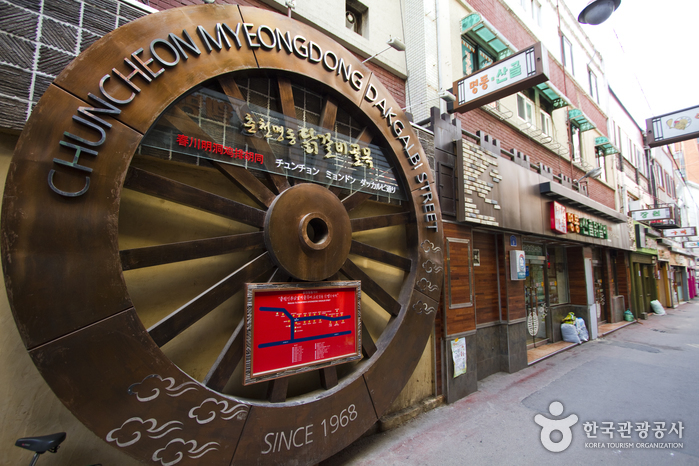 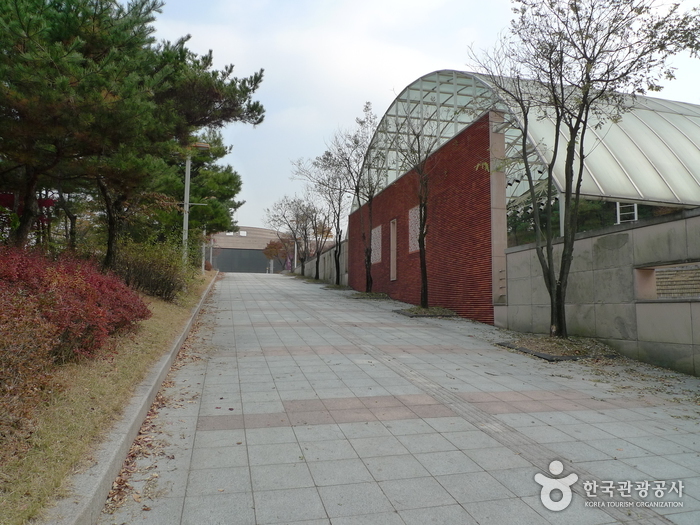 Or from Chuncheon City, take Bus 7, 9 or 63 to Chuncheon National Museum.